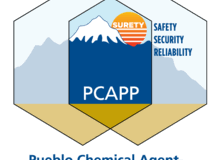 In 2018, the Blue Grass Chemical Agent-Destruction Pilot Plant, or BGCAPP, focused on plant, paper and people—the three “Ps” of the systemization or testing phase. 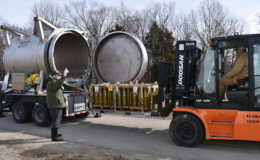 As the project moved closer to operations, the workforce focused on training, developing procedures and testing the process equipment. 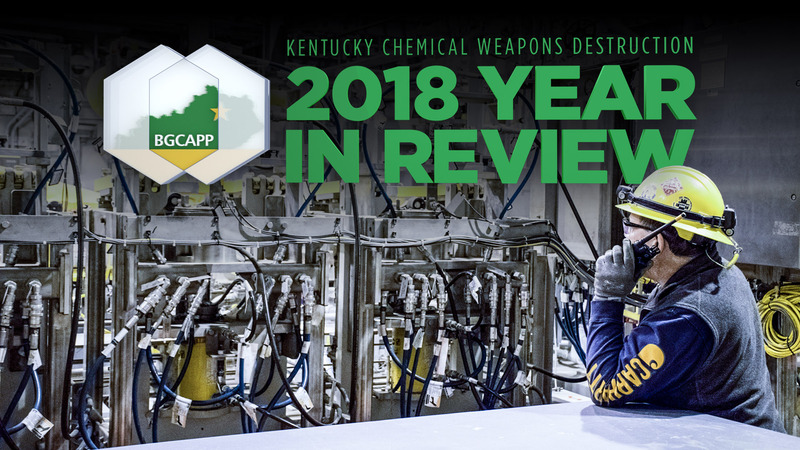 In 2019, BGCAPP is scheduled to begin destroying 523 tons of mustard and nerve agent contained in rockets and projectiles. 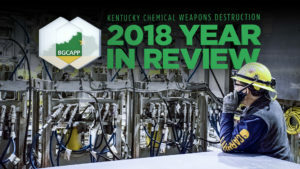 BGCAPP is a state-of-the-art facility that was built to safely destroying the chemical weapons stockpile at the Blue Grass Army Depot near Richmond, Kentucky. 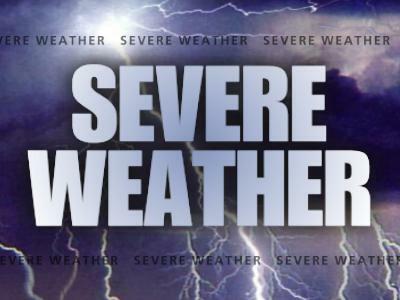 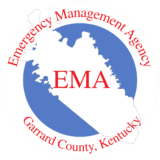 For more information please visit the Garrard County EMA/CSEPP Facebook page or prepareky.com.